Select Small - Only 3 available! 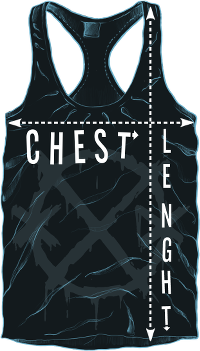 Medium Large X-Large 2XL - Only 2 available! 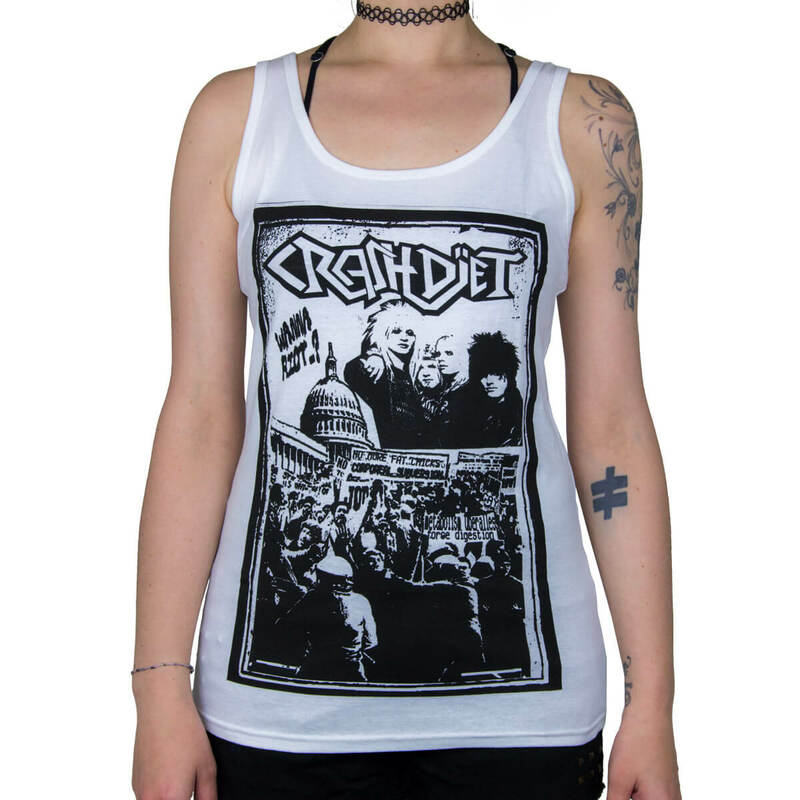 One of my personal all-time favorites, here is the Tank Top counterpart of our extremely popular "Wanna Riot...?" tee. Bought this top a couple of days ago: nice design (exactly as shown on the picture at the band-shop), also nice quality / delivery / service as usual. Well, it´´s propably my 4th shopping - tour in the CRASHDIET-online-shop and it was great at all. :-) Hope the summer will come soon in middle-Europe ! :-) Nice greetings, K.C. Awesome! Goid quality and the size ist perfect. great quality fabric, cool design, worth every penny :) pretty inexpensive for being across the world and shipped pretty fast too! definately my new favorite shirt :) and i love that the merch site is managed by the band...makes it that much more special :) thanks for the stickers and pick too!